Among many hallmark holidays, Mother’s Day takes a special place in our hearts for sure. Because it should. Celebrate with your mom and treat her to lunch on this Mother’s Day at SURA Korean BBQ Restaurant in Richmond. 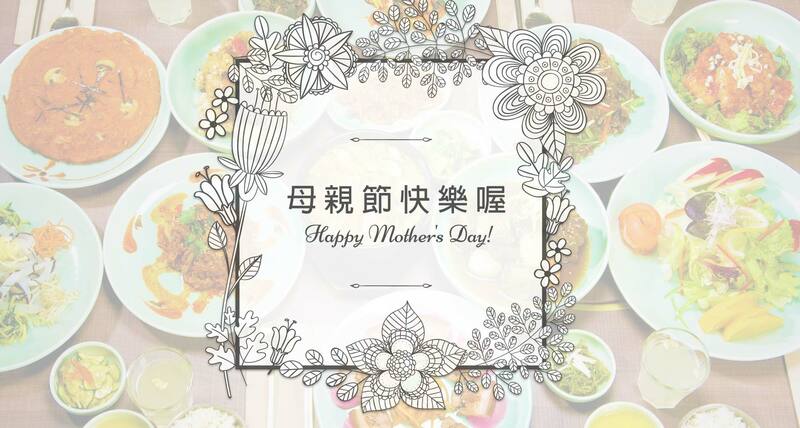 Whether her favourite is authentic Korean food or mouth-watering Korean BBQs, there’s no end of options for you who know how to treat your mom just right at SURA. Our wildly popular lunch set menu will be available from 11 a.m. to 3:30 p.m. (reservation is a must! ), and also all the popular Korean menu dishes are here to savour. Dishes to accompany wines and other bevvies include, among many, Galbi-Jjim, which is braised beef short-ribs in special soy sauce; and Yuja Beef Tartar! If your party would rather enjoy Korean BBQs, you should consider Premium Royal Galbi (Canada AAA Beef!) which is served in limited quantities daily! Regardless of which menu you decide to enjoy, at SURA, you will experience an unforgettable flavour of Korean Royal Court cuisine! Happy Mother’s Day! !